Here are some of our favorite fall essentials for him. Try the Zegna Cashco Blazer in a rich fall hue and striped silk navy tie – enrich your look with charcoal pants and the perfect fall shoes. 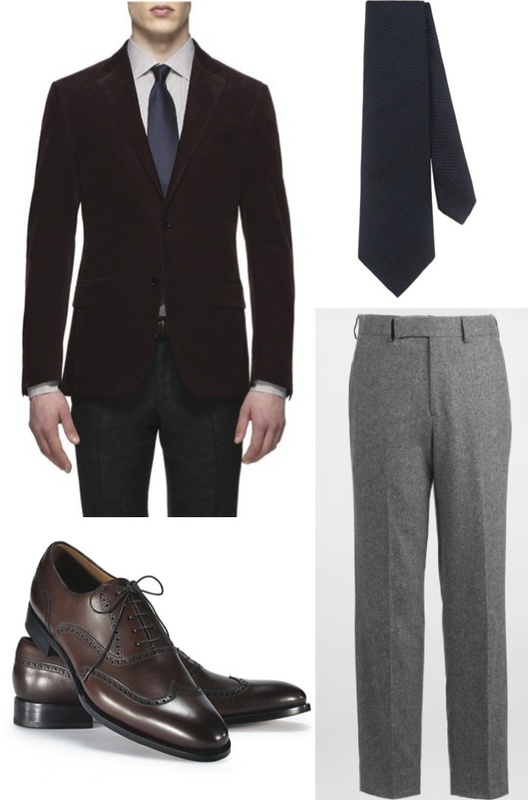 With a great blazer, the right shoes, and shirt, you can finish your look with a bold pocket square or tie. Don’t be afraid to take a chance with color this season.